Today's conversation is sponsored by BabbleBoxx.com. All opinions are my own as always. It's that time of year where many of us take on the huge task of deep cleaning, and organizing our homes and living spaces. Spring cleaning is a big deal in our household, and we all map out what areas we will tackle. This usually includes the common areas, kitchen, closets, bathrooms, and our outdoor living areas and yard. I confess, one of my favorite parts of spring cleaning is getting new products to help make the job a little easier. 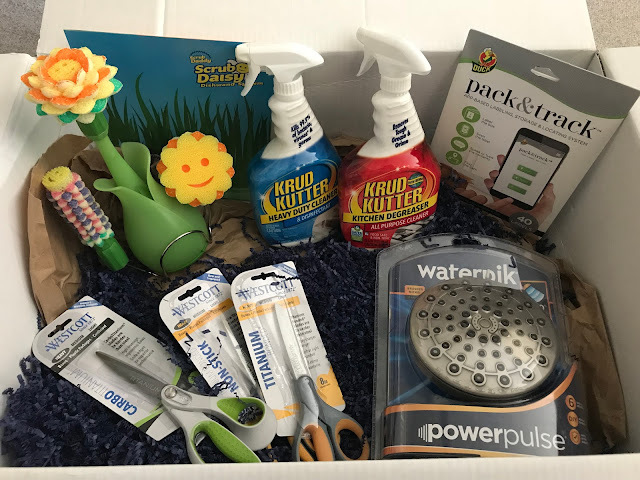 We got pretty lucky when we ended up getting a spring cleaning themed package from BabbleBoxx to help us refresh our spaces for spring. The first place we tend to start when it comes to spring cleaning is in our front and back yards. We do everything from pulling weeds, trimming hedges, planting new flowers, adding mulch around the trees and garden beds, cutting the grass, and doing the edges. There is nothing like a manicured yard to start the season of spending more time outdoors. One of the things many of us don't think of until summer hits is what lurks in the back yard. Mosquitoes pop out of nowhere as soon as the temperatures hit 50 degrees. We are already at that point, and have seen little swarms of them in a few spots in our yard. Yikes! Mosquitoes carry the nasty Zika virus that is extremely harmful, even deadly to humans and pets. We got the opportunity to have technicians from Mosquito Joe come to to evaluate our property, and do a barrier spray. 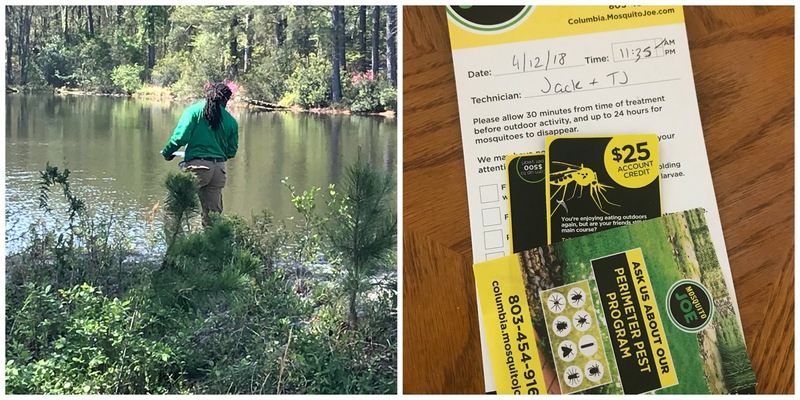 Jack and T.J. explained every step of the way how the spray works, what types of spray they use, and any recommendations to keep the mosquitoes away. They told me it was necessary to concentrate the spray in areas with the most vegetation. Since we live on a pond, they added some mosquito dunks along the perimeter. I was told they cause absolutely no harm to any fish or wildlife. It was simply an aid in mosquito prevention. It was really nice to see the care they took when they got close to the neighbors' yards as well as their pets. It has been two weeks since we had our yard sprayed and I'm pleased to report minimal mosquito sightings! They recommend a spray every 3 weeks to maximize the effects. Also, you don't have to worry about the rain washing it away. 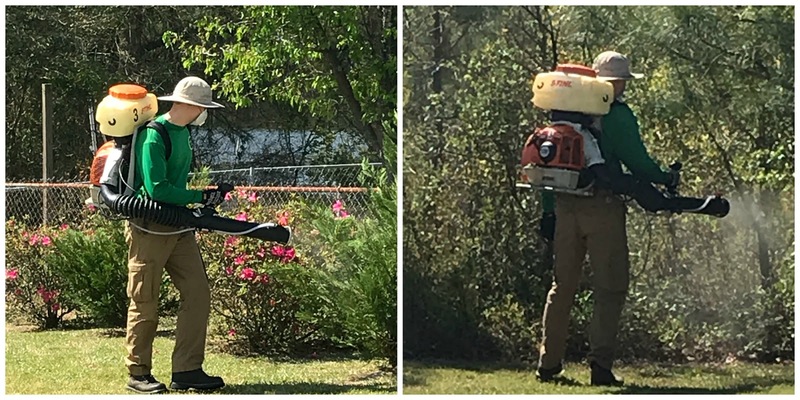 If you experience any problems with mosquitoes after getting your yard treated, they will come back and re-spray at no charge. They aim to please their customers. One nice thing about Mosquito Joe is you do not have to sign any contracts, so you can cancel or halt service at any time. You are able to make payments online with ease. They also offer a referral program which gives you $25 off towards future sprays. We look forward to continuing the service so we can enjoy the outdoors again. Once we have the outdoors looking nice and neat, we make our way inside. This is where things get real! We tend to start with the smaller spaces like bathrooms, closets, and cabinets. First thing's first, clean out the clutter! If it isn't being used, it either gets donated or packed away for future use. 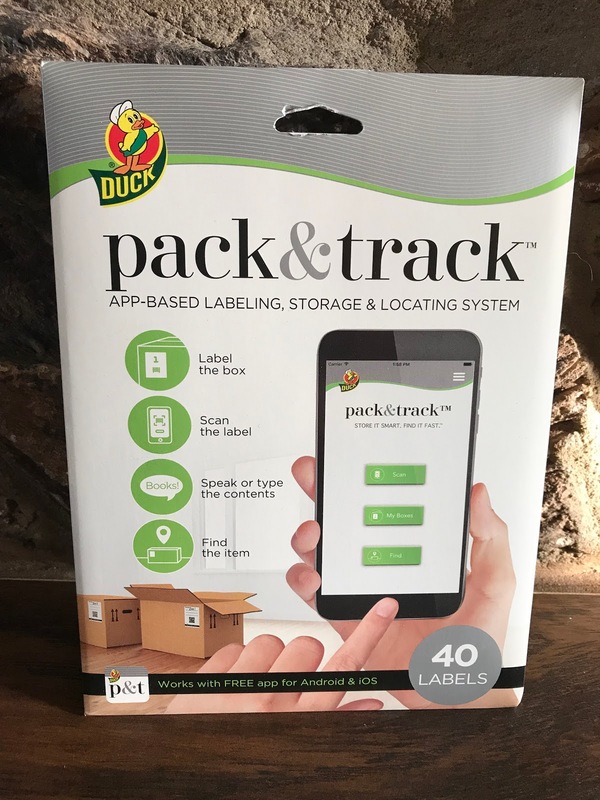 A handy tool to keep track of what you are packing away for storage is the Duck Pack & Track app-based labeling system. Now you can pack away items and label it with the location, but there's step that makes it even better. You scan the code on the label through the pack & track app (available for Apple & Android devices) so you can add details of the contents by voice or text. Now if you are looking months from now for something specific like computer cords, you can scan the code to see which box has them. 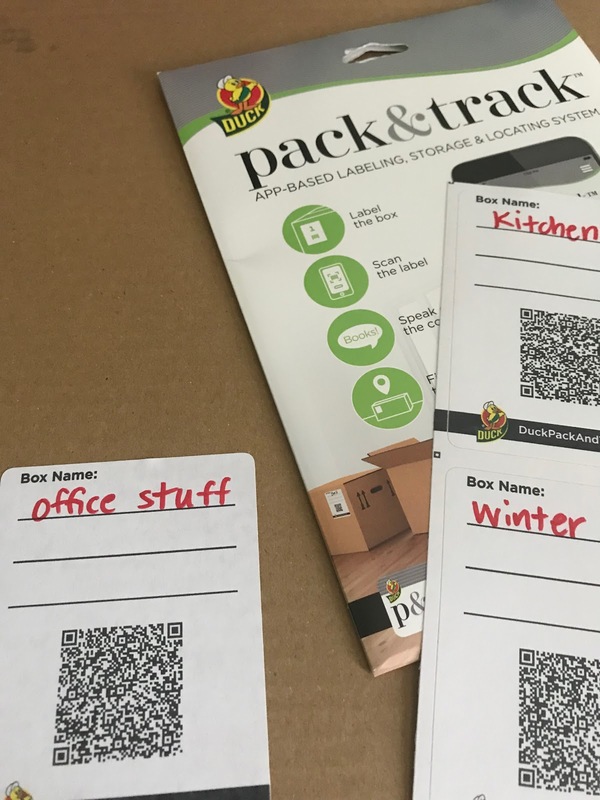 We tend to have like a dozen or more boxes at a time with office items, so now this will make it easier to pinpoint the exact box to look in. The eliminates a lot of wasted time looking around, and is an excellent home storage tool. While we're on the subject of decluttering and packing things away, don't forget to replace your scissors. You know, the dull ones that can't cut butter! We all have those. You probably don't even think of replacing them. It's always nice to have super sharp, heavy-duty scissors to cut through those annoying clam shell packaging that some gadgets come in. We were happy to test out the world's favorite scissors by Westcott. They have different styles for different tasks. The blades are titanium bonded for extra strength, and can cut heavier materials more efficiently. I love the non-stick ones for gift wrapping and crafting. I can't stand for tape or adhesives to get stuck on scissors. 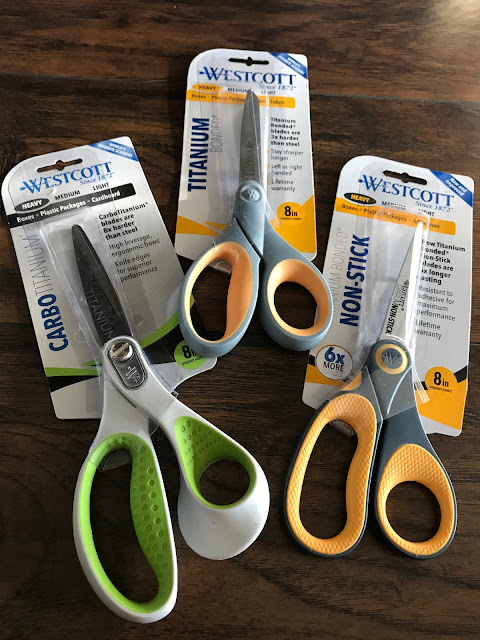 All of the Westcott scissors have a comfortable grip, and fit well on hands of any size. Now that we have battled the clutter, we move on to deep cleaning the places that don't get that everyday attention. You know, places like the baseboards, ceiling fans, kitchen cabinets, behind your appliances, and the list goes on. The key is to tackle one area at a time. This is where Krud Kutter cleaners come in handy. There is one for the kitchen that works miracles on greasy stove tops, cabinet doors, the sink, countertops, and just about every other surface. Krud Kutter kitchen degreaser is unscented and safe to use around your food prep surfaces. It really gets the job done! 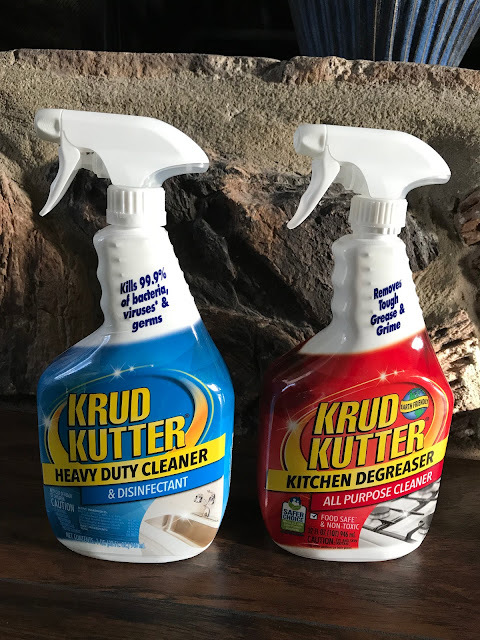 Krud Kutter's heavy duty cleaner is ideal for your baseboards, utility sink, floors, shower walls, and even the hard surfaces on patio furniture. A little goes a long way, so you get a lot of value with either Krud Kutter Cleaner. I even like to spray it directly to my kitchen or bathroom floor for a quick mop job. I love that it kills 99.9% of bacteria and germs while being bleach-free. Another easy way to refresh your home is by replacing the shower head in your bathroom. You don't have to go out and spend a fortune on one either. 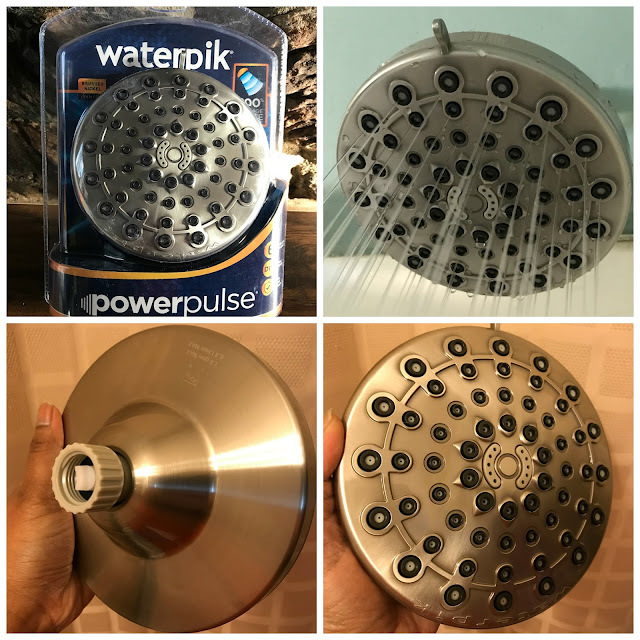 Waterpik shower heads are very affordable and is easy to install in minutes. If you know how to screw in a lightbulb, you can install this shower head. This Waterpik Power Pulse has a sleek, modern look and has 6 spray settings: powerpulse massage, full body, power spray, full body & powerpulse massage, powerspray powerpulse massage, and water saving trickle. I'm hoping to save a little extra on water costs each month using this new shower head. My son says that he feels like he's in a hotel shower each time he uses it. 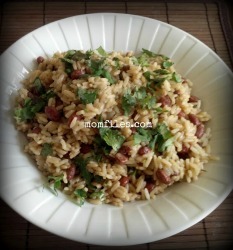 I have tried it out for myself and love it. I will be buying one for my bathroom soon. It's amazing the difference something as simple as replacing a shower head can make. Find out more about Waterpik shower heads here. So we have covered just about every part of the house except for one last place-- the kitchen sink to be exact. 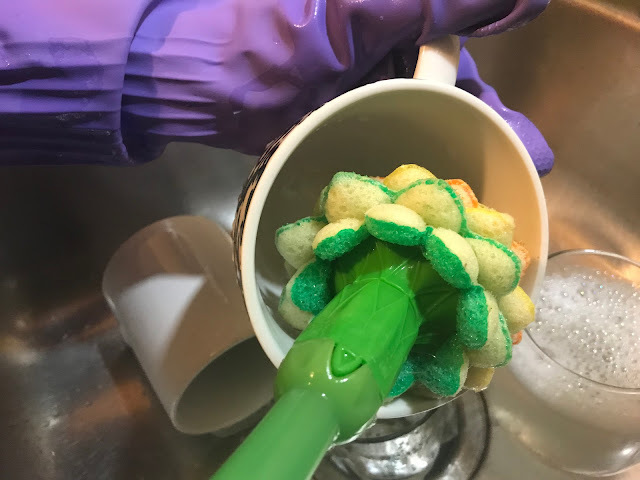 I am one of those crazy dinosaur people who still hand-washes dishes. It's actually quite relaxing most days, and it's where I do the most thinking. I am always down for trying out anything that will make dishwashing more exciting. I geeked out when I found out I was getting a Scrub Daisy Dishwand System. I've had my eye on it for some time. Look at how cute it is! This adorable gadget comes with a vase and valet to hold your dishwand and scrubbing heads. The vase suctions down to stay secure at your kitchen sink. It comes with the Daisy, the Sunflower, and the Hyacinth. Each scrub head has special petals and surfaces for specific cleaning needs. The Daisy is perfectly 'bloomed' for multitasking. It's great for your everyday dishware, utensils, coffee mugs, and non-stick pans. The Sunflower is designed to have more scouring power and even has a scraper attached for stubborn food particles. The Hyacinth is so great for getting into those tall water bottles, baby bottles, or slim wine glasses. All you have to do is add your favorite dish soap into the dishwand. It is easy to switch scrub heads with a simple twist. I love the fact that you can rinse off your scrub heads and store them on the valet to drip dry. This makes for fresher scrubbers with no odor. The handle is very comfortable to work with, too. You've got to experience the Scrub Daisy for yourself. 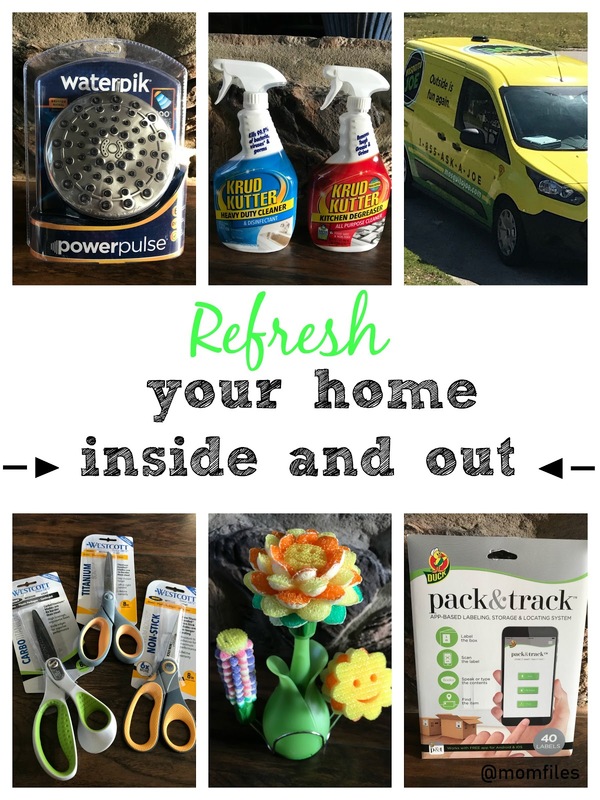 We want to thank BabbleBoxx for the wonderful items that have helped to refresh our home for spring. We hope you will give some of these things a try. Which of these products are you interested in trying? Let us know in the comments. Thanks for stopping by today. 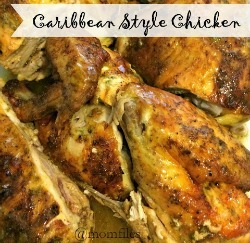 Thank you for the amazing review! We are so happy to hear you are enjoying the Daisy. Happy scrubbing! What a great post, Shelly! I LOVE that shower head. We have one very similar to it. 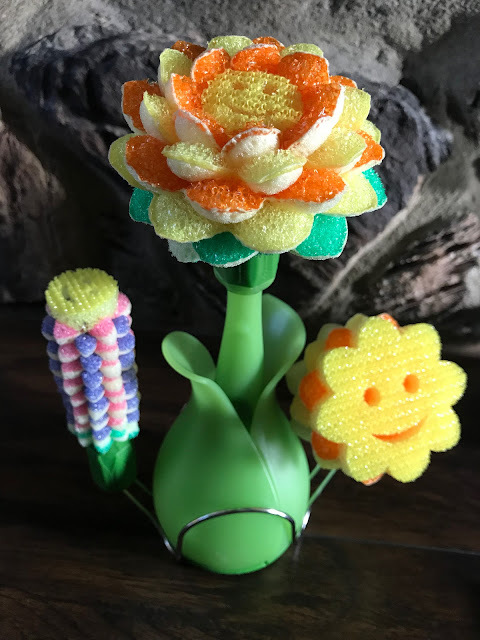 And that Scrub Daddy Daisy is adorable. I totally need to get that for my wife!